As you can tell from my top 10 horror films of 2017, this past year was excellent for the genre. 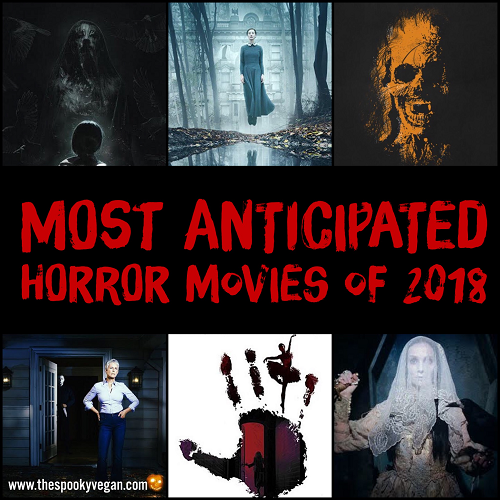 I'm confident that 2018 will continue the trend of quality horror films, as there is so much to look forward to! Like past years, I've put together a list of my most anticipated horror movies (that I know about so far), plus others that I'm not so sure about but sincerely hope that they exceed my expectations. Some I've transferred over from last year's list, so I'm definitely hoping those get released this year. I've tried to arrange the films below chronologically by release date, but keep in mind the release dates listed may change and many others do not have solid release dates yet (and may in fact get pushed back to 2019). 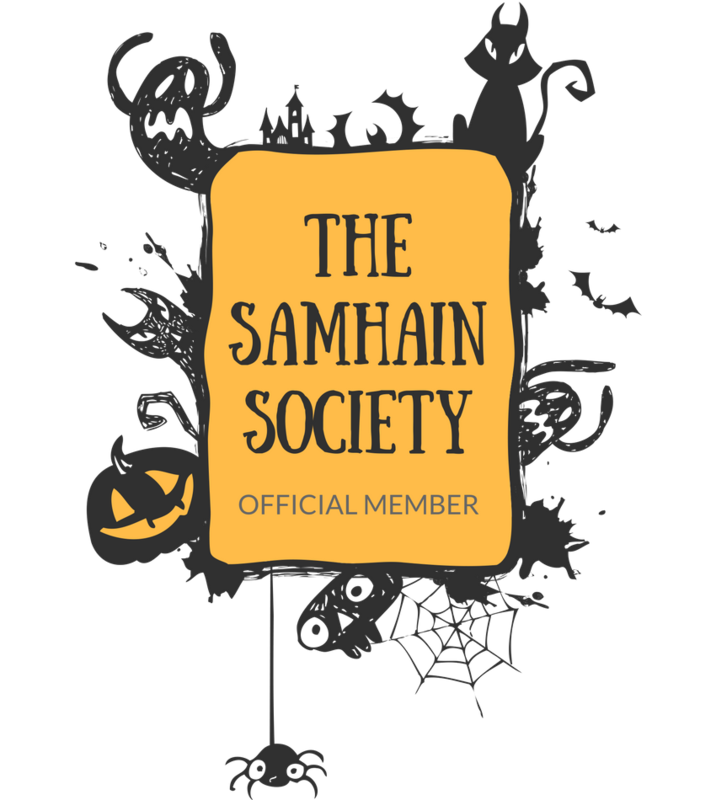 I've ordered my list in three sections: one for films with scheduled release dates, another section for horror films premiering at the Sundance Film Festival (since I'm unsure if they will get wider release this year, though I'm hoping they do! ), and a final section for horror films that should be released in 2018 but as of this article have no solid release date. Finally, just a reminder that this is a personal list and in no way comprehensive of all horror films coming in 2018. I'm sure there will be films I am looking forward to which will disappoint me, as well as films I haven't listed below that will surprise me and make my best of 2018 list later this year. If you have other horror films you are looking forward to that aren't mentioned below, leave a comment and let me know what they are! The gore-geous and much sought-after Fatally Yours Gourmet Chocolate Box is available now from Vegan Treats for Valentine's Day 2018! 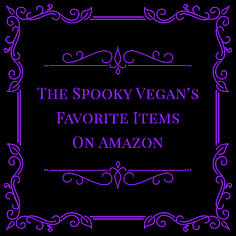 This decadent collection of chocolate skulls, coffins, bones, and other scrumptious tidbits is perfect for your favorite ghoul or boil (or yourself!). 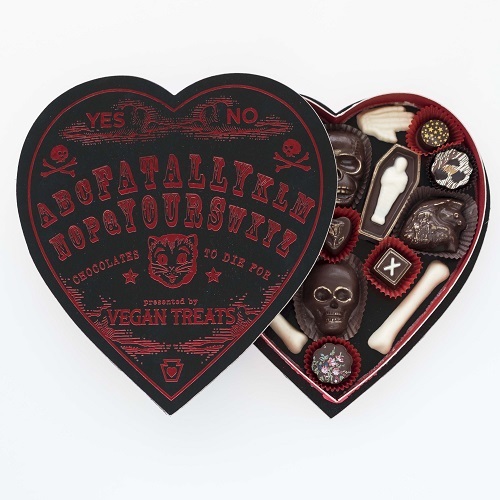 If you or your Valentine don't like spookier things but still want a gourmet chocolate box, Vegan Treats also offers a beautiful, more traditional My Vegan Valentine chocolate box bedecked in pink and full of adorable chocolate critters. 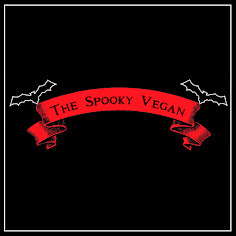 Details on both of these amazing vegan chocolate boxes can be found below! 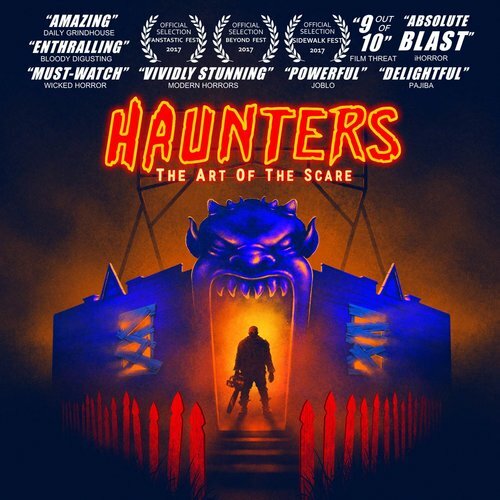 Entering 2018, I'm still catching up on horror movies that were released in 2017, which is why I'm a little late in posting my favorite horror films from last year. 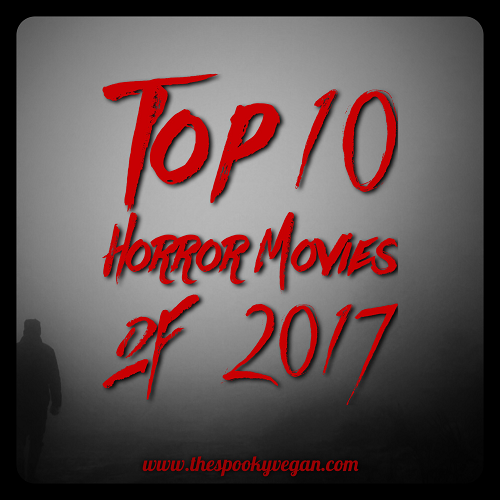 I've seen a lot of horror this past year (though I still haven't watched all the films I wanted to!) 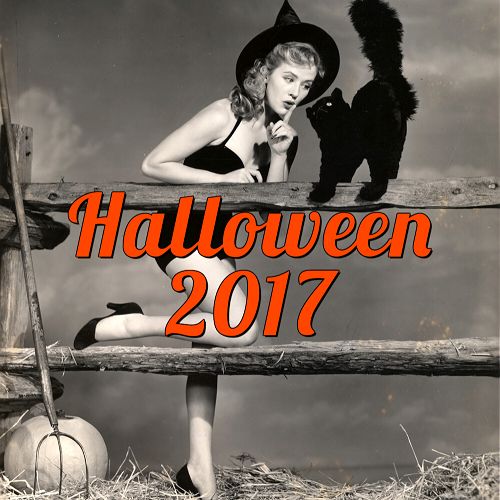 and us horror fans were lucky to get a lot of quality horror films released via various platforms, whether it was in theaters, via Netflix or Amazon or other streaming services. Overall, I was pleased with what I saw this year, though I feel only a few films really wowed me, though there were about 20 films I really enjoyed. I've really struggled putting together this list, as I have 20+ horror favorites from 2017. There was just sooooo much good this year, and I'm still not really satisfied with the order I've ranked the films below. So please, don't pay too much attention to the order the films are placed in below, but appreciate all the top 10 and honorable mentions I've mentioned below. I've also included a section on a few films that personally disappointed me.